If you’ve spent any amount of time researching home DIY strategies for getting healthier skin, you probably stumbled upon someone telling you to rub whole milk on your body twice a day, or mix lemon and sugar into a paste and smear it mere millimeters from your eyeballs. No thank you! 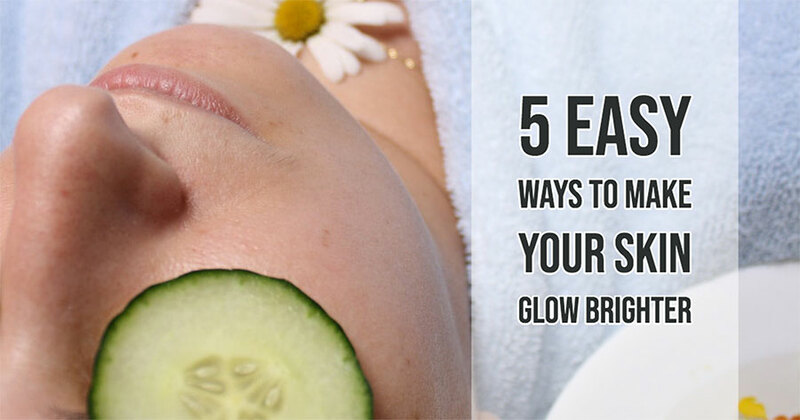 Here are five ways you can get healthier, brighter skin without creating a mess, clogging your drains, or risking bodily harm. We all love a long, hot shower. But if you turn it down closer to room temperature, you’ll most likely notice a difference in your skin’s hydration. It’s also better for your hair too! 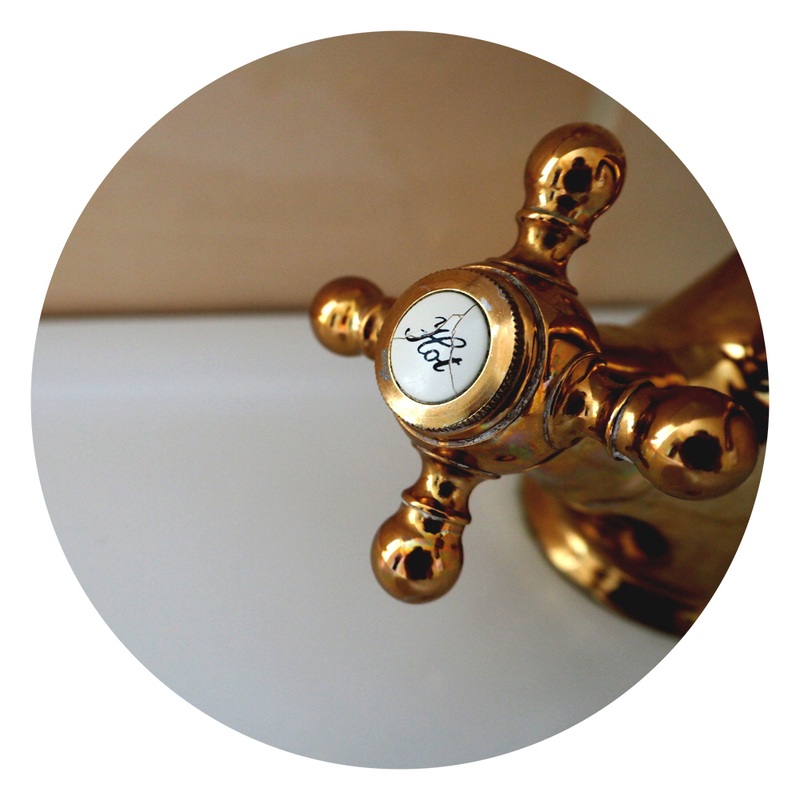 Hot water can deplete your skin’s moisture and proteins, as well as wash off natural oils. This can make your skin too dry and irritated, and it can also make it more oily. This is because your skin might produce more oil than necessary to make up for the amount the hot water washed away. Not good! Some people will get two large strawberry slices and place them on their eyes like cucumbers, which can get rid of puffiness. But we love it for what it can do for your mouth. Mash a couple up and put it on your lips for 60 seconds, then rinse it off and enjoy the exfoliation. And if you take a bite of one and rub it across your teeth, it’s an excellent teeth whitener too. Who knew! 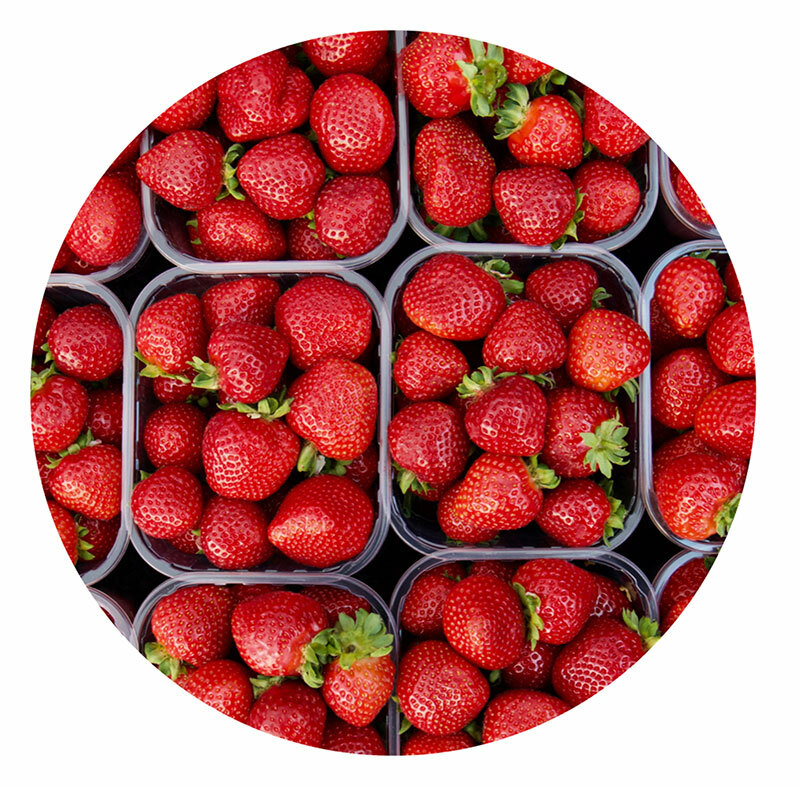 Strawberries contain antioxidants, manganese, folate, flavonoids, potassium, and salicylic acid, all of which are excellent for the skin. With tomato paste inside your body and sunscreen on top, it’s the perfect sunny day combination! If you eat a ton of tomatoes, it might give your skin a more reddish hue. 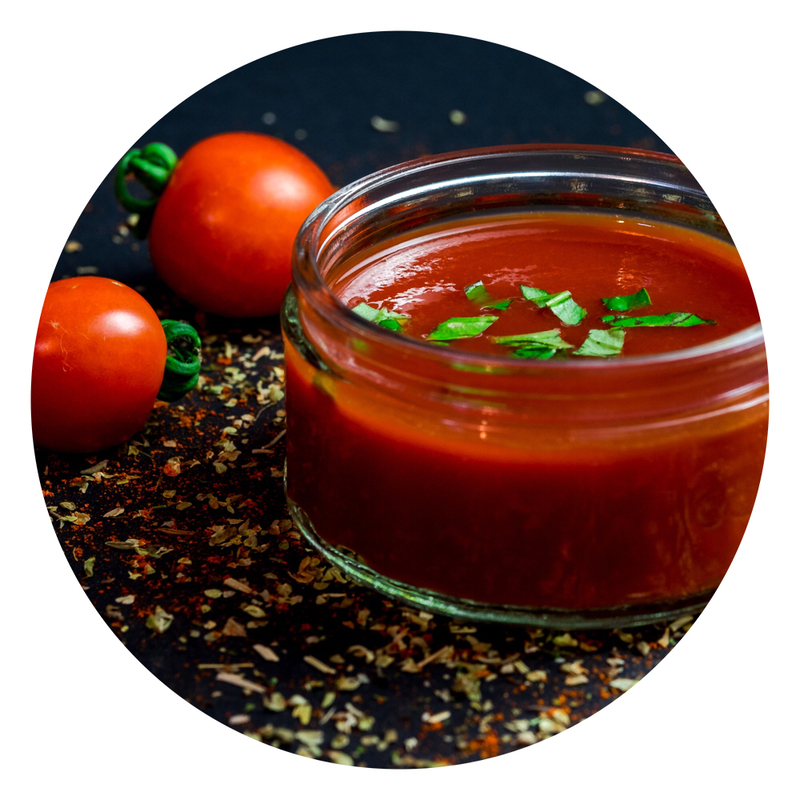 What this demonstrates is just how much the lycopene in tomatoes affects the skin – in a good way! 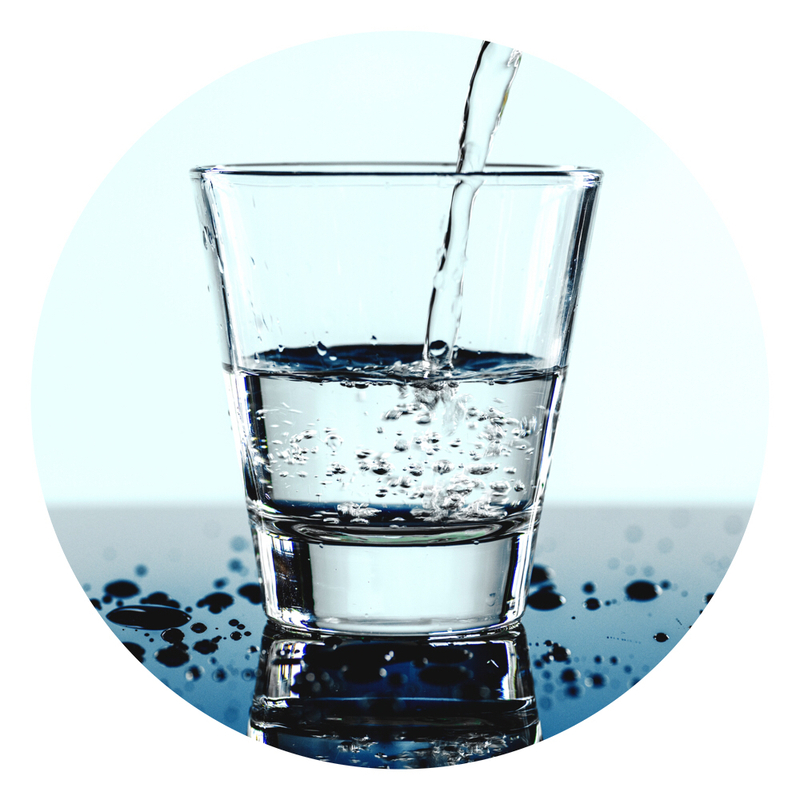 While exercising, it’s a good idea to drink between 7 to 10 ounces of water every 20 or so minutes. Weigh yourself before and after a workout; for every pound you lose, that’s 16 ounces of water gone! Eat hydrating fruits too, like bananas and dates. Don’t mistake hydration for moisturization. Dehydrated skin is more likely to sag, dry out, and get irritated. Drink 8 to 10 cups per day, minimum! What is a “Good Night’s Sleep”? A good night’s sleep is consistent, long enough, and high quality. Try to go to bed and wake up at the same times every day. Sleep 7 to 9 hours per day. And avoid eating large meals at night, drinking caffeine in the afternoon, or drinking alcohol at all. 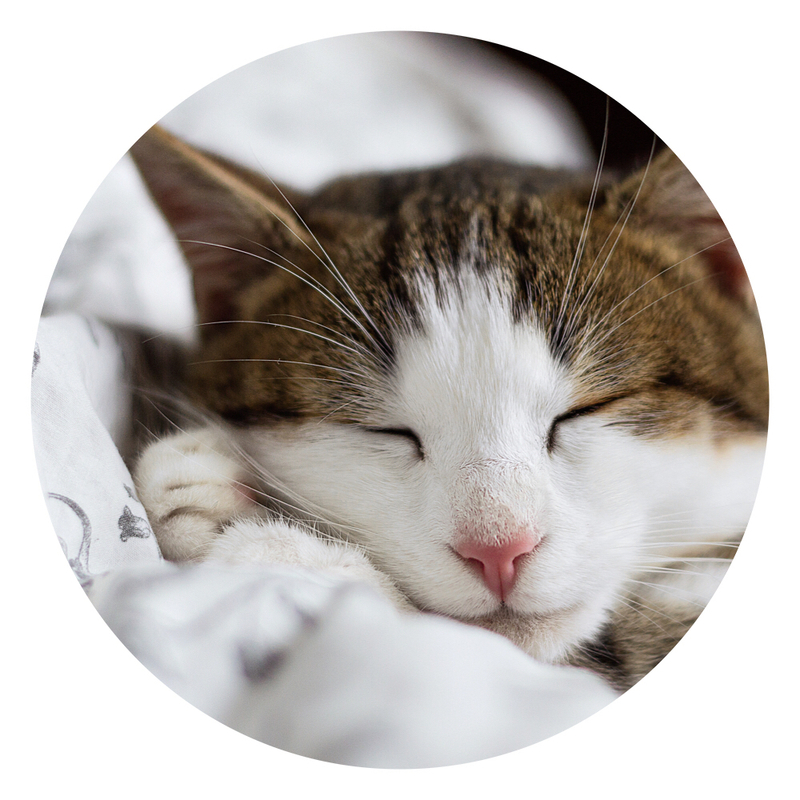 Even naps can hurt your sleep quality, so try to avoid them! Not being well rested is an inflammatory in and of itself. It speeds up the aging process and makes exercising more difficult. So get your beauty sleep! Clean your mirror so that your reflection is crystal clear – you’re going to want to get the best possible view of your more brightly glowing skin!